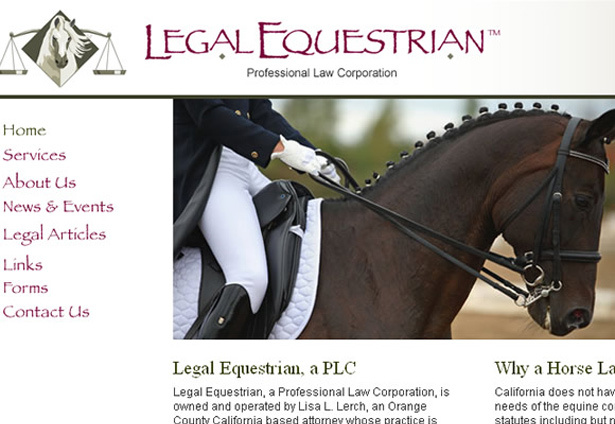 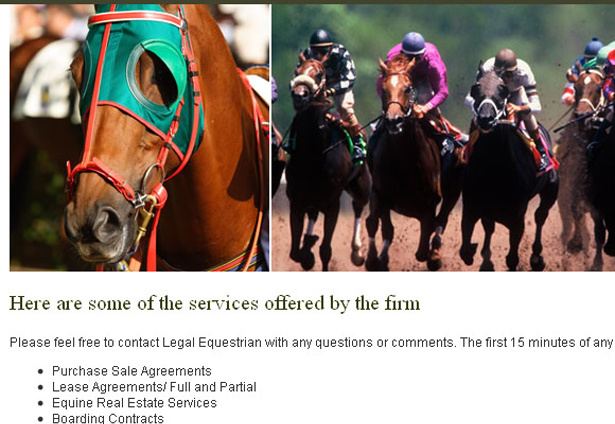 Legal Equestrian - A Law Corporation based in Orange County, California. 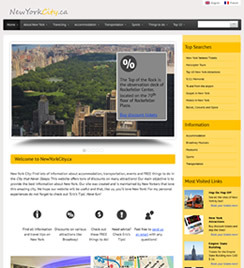 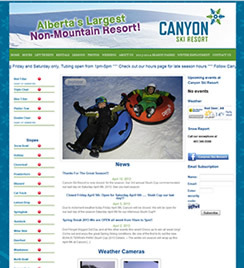 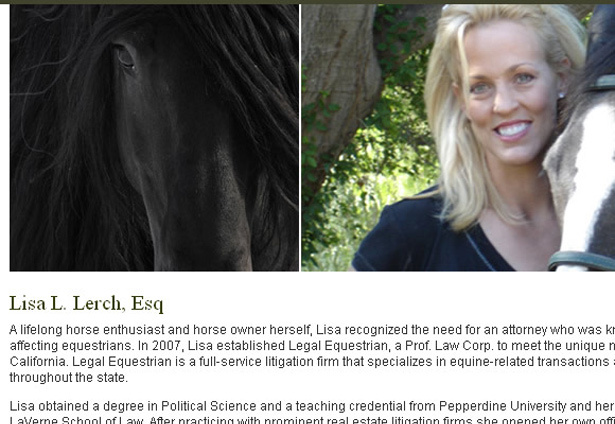 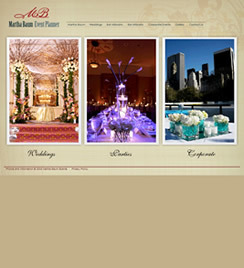 A personal & business website for Lisa who is horse enthusiast. 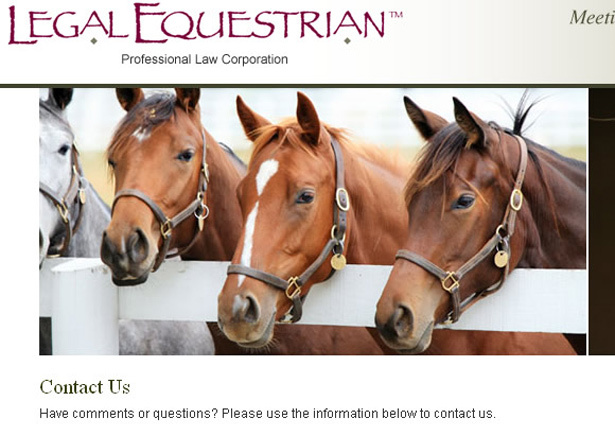 She recognized the need for an equine attorney who was knowledgeable in legal issues affecting equestrians. 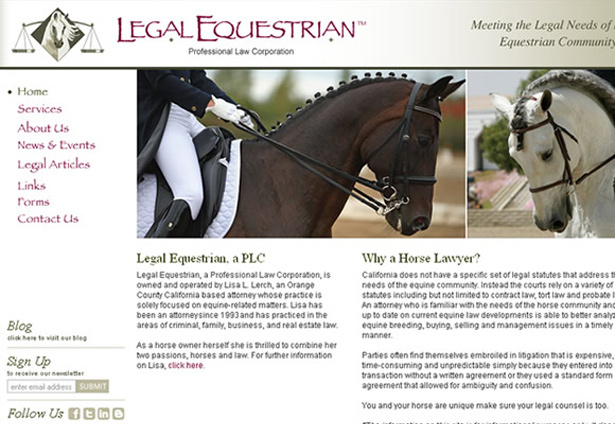 She started this full-service equinelitigation firm that specializes in equine-related transactions and dispute resolution throughout the state of California.